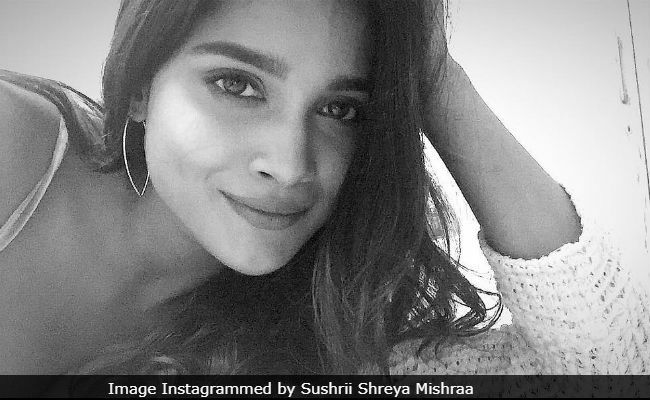 A lesser known name Sushrii Shreya Mishraa was spotted on Friday's trends list along with Shah Rukh khan and his upcoming film Zero. You guessed that right, Sushrii Shreya, who is a model and has represented India at several beauty pageants, is debuting in Bollywood with Aanand L Rai's Zero, which features SRK, Anushka Sharma and Katrina Kaif in the leading roles. The film also stars Abhay Deol and Tigmanshu Dhulia. Sushrii will be seen opposite Abhay Deol in the film. In a recent interview, she talked about her co-stars and told Indiatimes.com: "Abhay is such a gentleman and a good actor, it was incredible working with him." She also spoke about her other co-stars and added, "Shah Rukh is very hard working and does so many rehearsals with the entire cast before a scene is shot and Katrina is also so good to work with." Zerowill also witness special appearances by some of Bollywood's biggest stars such as Alia Bhatt, Salman Khan, Deepika Padukone, Rani Mukerji, Kajol, Karisma Kapoor and it will also feature the late actress Sridevi in a cameo role (she filmed for the part before her death). "With so many stars like Deepika Padukone and the late Sridevi doing special appearances in the film this seems like the perfect opportunity," Indiatimes.com quoted Sushrii as saying. The film will mark the second collaboration of the lead trio, which was last seen together in Yash Raj's Jab Tak Hai Jaan. Sushrii Shreya Mishraa is a model. She represented India at Miss United Continent in 2015 and has also featured in a few commercials.